The province of Ontario is located in eastern Canada and has two distinct regions: Northern Ontario and Southern Ontario. Southern Ontario is home to the province’s largest city of Toronto while its capital Ottawa sits in Northern Ontario. Ontario is a diverse population of minorities. Historically the land was ceded from the Aboriginal tribe in 1788 and through current day has a small population of Aboriginal and inuitpeople in the province as well as a mix of Europeans, Asians, Africans, Latin Americans and Caribbean’s that account for 26% of the population. 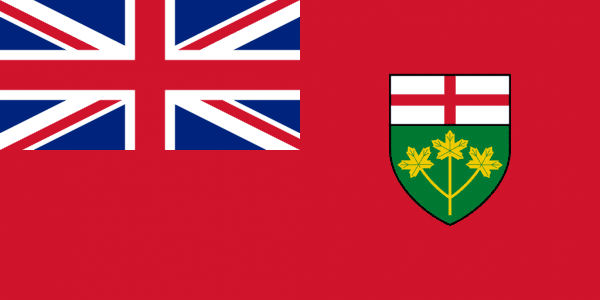 Although the principal language of Ontario is English, about 11% of the population is French speaking. The largest municipalities are Toronto, Ottawa, Mississauga, Brampton, Hamilton and London. Toronto is the center of Canada’s financial services and banking industry. Ottawa’s focus is in IT, where headquarters to RIM, the developers of the Blackberry smartphone is based. Whether you’re looking to scrap older computer electronics or other unwanted metals, you can find current pricing on the iScrap App. You’ll find Scrap Yards, and Auto Wreckers that offer container services and towing service in predominantly in the Northern region. Ontario’s contribution to car production and assembly at times surpassed Michigan’s. Ontario has Chrysler manufacturing plants in Windsor and Bramalea, two GM plants in Oshawa and one in Ingersoll as well as assembly plants for Honda, Ford and Toyota. Manufacturing is Ontario’s main industry. Recycling your cars, appliances and other metals will feed right back into the manufacturing process here. Ontario’s steel industry was once centered in Hamilton but was shut down in 2014. Northern Ontario main industry is notably in pulp and paper due to its vast forest and mines.